A long, long time ago, I went to college. This was back in the olden days when a slightly naive but studious Catholic girl didn't have awesome choices like Magdalen College and St. Thomas More College. My parents dropped me off at Alma College, which was founded by the Presbyterian Church. A priest friend of theirs told them he felt confident that my faith life would be safer there than at any "Catholic" college available to me at the time, as most of them had joined in the post-Vatican II meltdown of the '70s. I chose A. Never regretted that either. I have always been and remain truly fascinated at how we humans view ourselves and God. I love the quirkiness of my own faith (Incorruptible bodies? Booze? Folk Masses? Come on: this is great stuff!) and the quirkiness of other faiths, along with the heady theological questions and answers of the heavy-duty life questions faith attempts to answer. Graduate school took me around the globe: Japan, Africa, India. 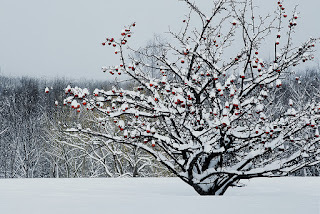 Which leads us to the picture that accompanies this blog post. When I see a picture like this, it stops me cold. I want to know more. I want to know this family, eat at their table, talk about our shared beliefs. I've never had a dead chicken swung over my head, but I see why it's done. 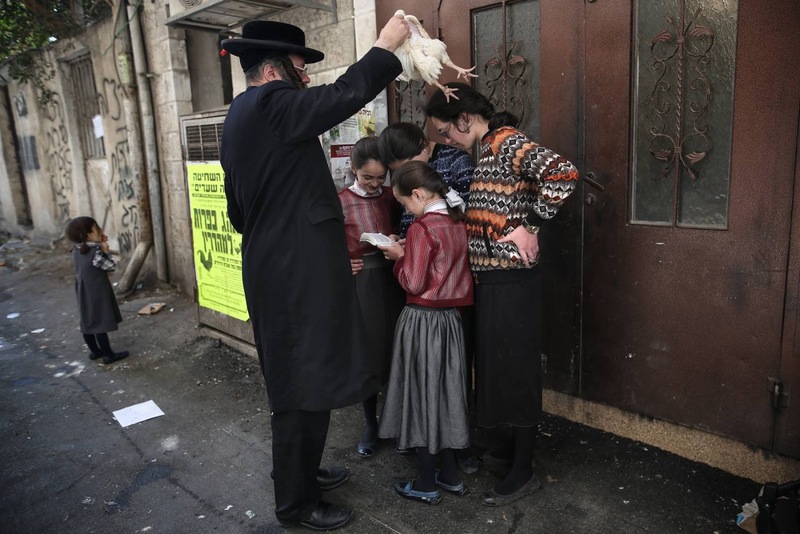 Yes, I still love to learn about religion, and I (more than just a little) want to have a dead chicken swung over my head and celebrate Yom Kippur.